Diamond markets are quiet. September Hong Kong fair is expected to stimulate stronger 4Q polished trading. Rupee depreciates to INR 70/$1 for the first time. Rough demand remains stable. Belgium July polished exports +8% to $1.1B, rough imports +23% to $956M. Fancies: Far East demand is improving as Chinese consumers seek Pears and Princesses at better prices. Ovals and Cushions are best sellers, followed by Emeralds and Pears. Marquises and Princesses weak. Steady demand for fine-quality 6 to 10 ct. Ovals, Pears and Emeralds prices are firming for 3 to 5 ct. due to shortages. Belgium: Bourses closed for annual summer break and set to reopen next week. Dealers are concerned about growing acceptance of synthetics, and are calling for more effective lobbying from industry leadership. Israel: Trading slow due to vacation. Dealers working with James Allen note shift in demand to VS from SIs. Good orders on the consumer portal for 0.70 ct., G-H, VVS2-VS1. Weak wholesale market for smaller items up to 0.29 ct. Businesses preparing for Hong Kong show, seeing stable Chinese interest in 0.50 to 1.99 ct., VVS-VS, K-M diamonds. India: Activity relatively quiet following last week’s IIJS show. Polished trading is slow, but there is solid demand for gold and diamond jewellery. Retailers are looking for lower price points. Lightweight gold and fancy-shape diamonds are proving popular. Hong Kong: Market improving. Dealers are getting used to weaker yuan currency and higher price points. Recent stock market drop dampening retail sentiment. 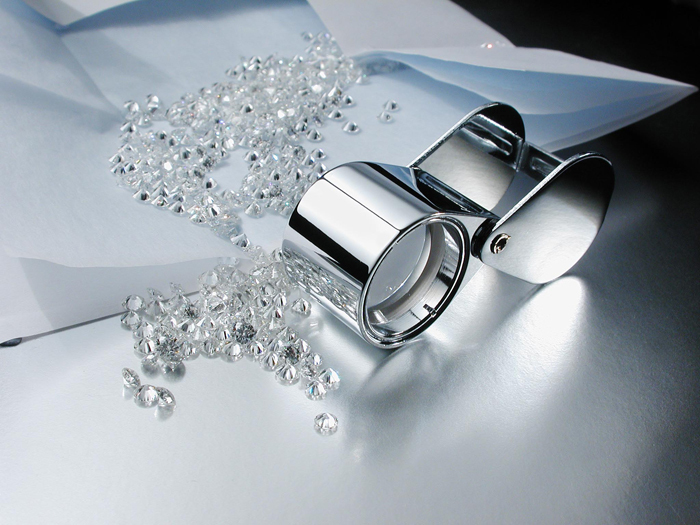 Dossiers moving well, with stable orders for 0.30 to 0.50 ct. D-H, VS-SI, RapSpec A2+ diamonds. IF-VVS dossiers soft. Lower colours strong, reflecting shift in local demand.